As we age, the chances of eye diseases unfortunately increases, so it makes sense to try and protect our vision by making a few lifestyle changes. Alongside being more physically active, one of the best ways to promote improved eyesight is to alter our diets by eating more of the good stuff and less of the bad. Science shows us that 4 main nutrients can significantly boost our visual abilities – lutein, zeaxanthin, omega 3, and zinc all have a crucial part to play in supporting eye health. 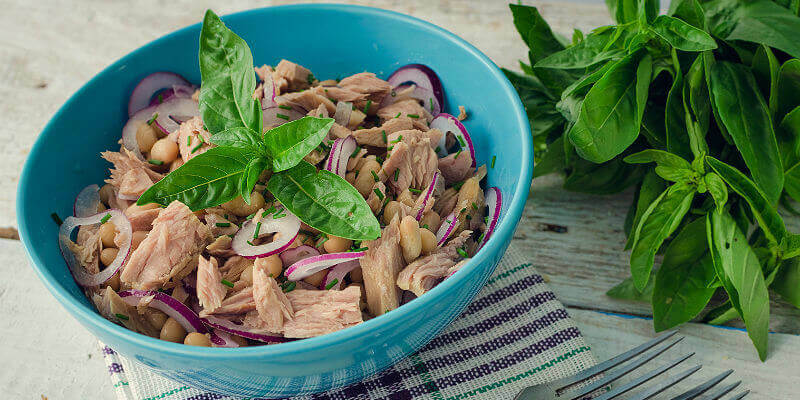 We thought it would be useful to list 4 ultra-easy recipes, that when consumed on a regular basis will help to increase the chances of eyesight improvement. 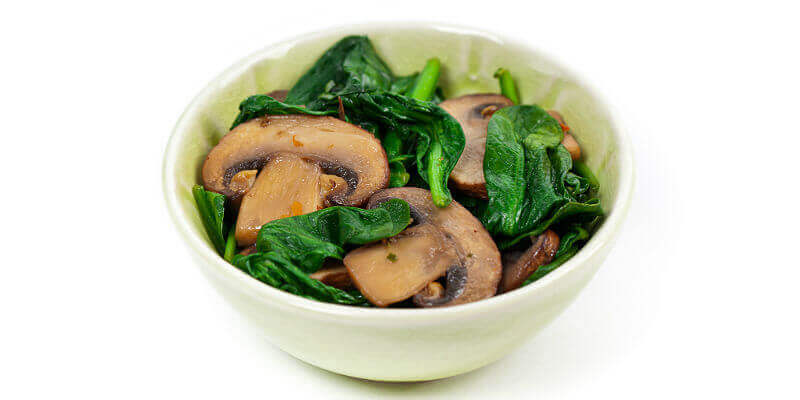 Not only is this meal extremely tasty, but it also feeds our bodies with good amounts of lutein and zeaxanthin. 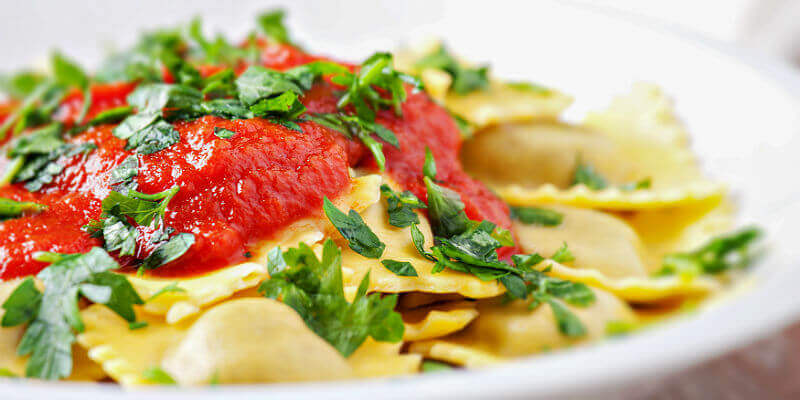 The bright yellow colour of pasta is largely due to its lutein content, while spinach, tomato, and basil also contribute good amounts of zeaxanthin. Studies have shown that lutein improves the visual capabilities of people with age-related cataracts and macular degeneration. Zeaxanthin also fights cataracts and helps to promote better vision into old age. Together these nutrients are eye health powerhouses! Simply cook the pasta in boiling water until it is tender, and then drain it. Stir in the pasta sauce first, followed by two tablespoons of olive oil. Add the garlic clove, basil, and spinach, then cook on medium heat for around 3 minutes. Enjoy! In our modern day lives, it is not always possible to cook or bake every evening – many of us simply don’t have the time. Because of this, smoothies can be a great way to get the vitamins and minerals we need without spending too much time preparing food. 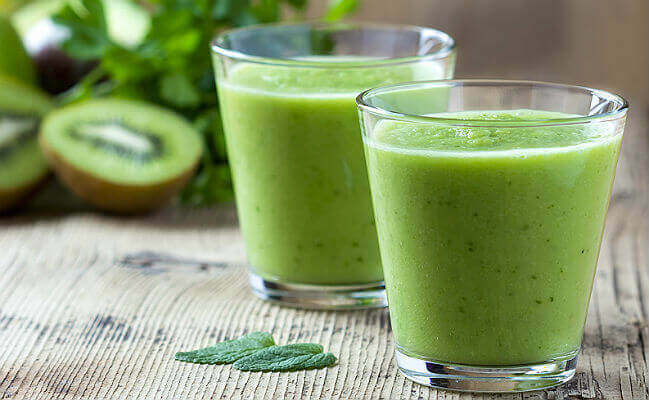 This eye health smoothie again focuses on foods that have significant amounts of lutein and zeaxanthin (a similar drink helped to improve the vision of a BBC reporter). Simply put the ingredients in a blender and mix until smooth. Depending on the ripeness of the fruit, more liquid may be needed – if so, just add extra milk or water! Omega 3 fatty acids tend to have an anti-inflammatory effect on the eyes, and high dietary levels can reduce the symptoms of dry eye. In addition, people who eat larger amounts of omega 3 containing fish have a lower risk of developing age-related macular degeneration. It therefore makes sense to eat meals that help to supply us with more of these fatty acids. While most fish are good sources, beans also provide a decent contribution. Once all the food has been added to a bowl, just stir in a tablespoon of olive oil and mix it all together. Use oregano, salt and pepper for extra taste. Zinc is often an under-promoted mineral that can have a big impact on our eyes. Scientific studies over twenty years have demonstrated that it can slow down eye degeneration and help to lower our chances of developing advanced macular degeneration by 25%. Due to the increase in fast food, less of us are eating vegetables, seeds, and nuts, which could be contributing to zinc deficiency and poorer vision. This delicious recipe will help to rectify that! Cook the mushrooms in olive oil for 5 minutes on a high heat. Add the garlic, oregano and spinach,then cook on medium heat for a further 5 minutes. These meal ideas can all help to nourish our eyes with the nutrients they need, and may contribute to better long-term eye health. If your vision is already at quite a poor level, it may be better to look into surgical options too.